Map of Vvardenfell and Morrowind. Taken from the Official Bethesda site. 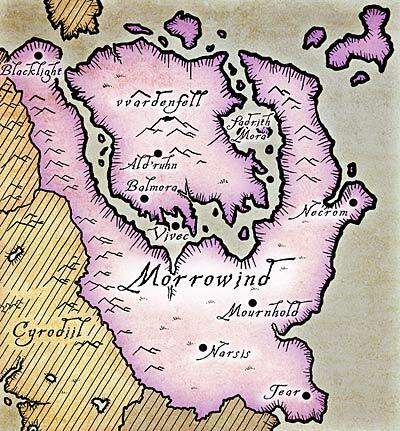 current 23:49, 20 January 2011 400 × 431 (64 KB) Matchu4 (talk | contribs) Map of Vvardenfell and Morrowind. Taken from the Official Bethesda site. This page was last edited on 21 July 2011, at 12:02.